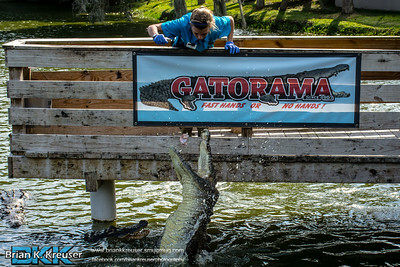 Steeped in old Florida charm, Gatorama is one of the few remaining original Florida roadside attractions. 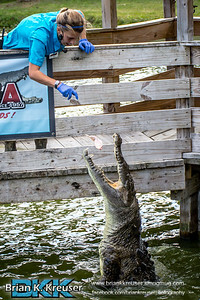 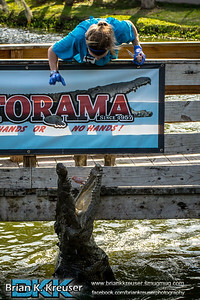 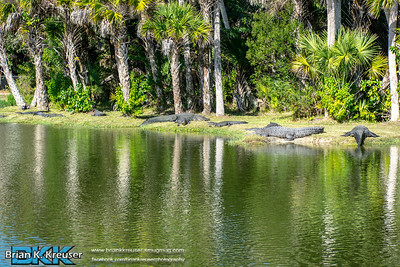 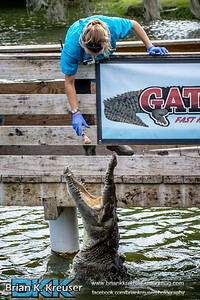 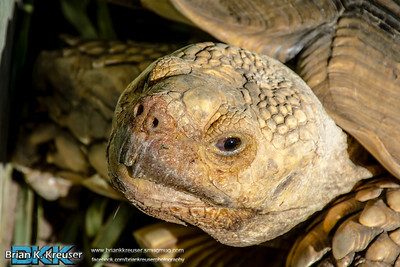 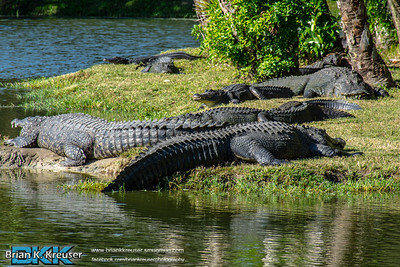 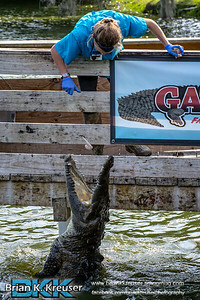 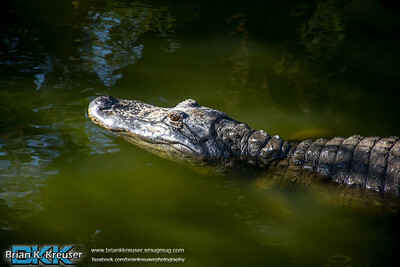 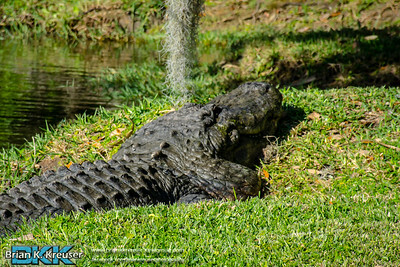 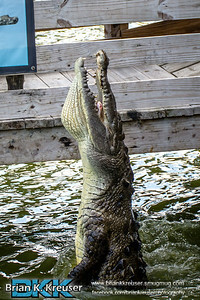 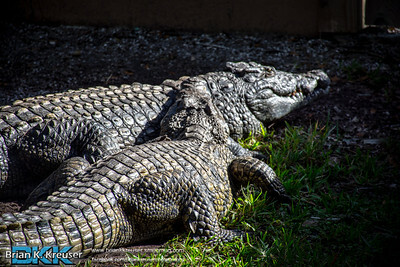 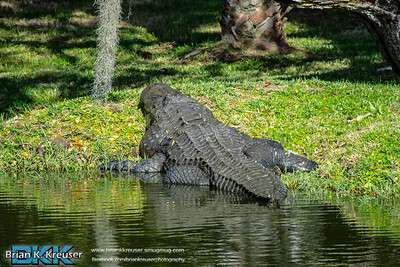 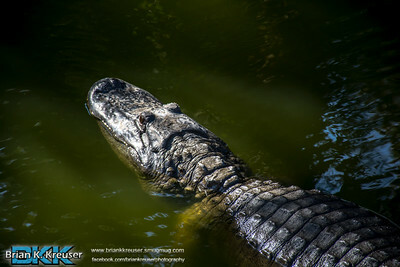 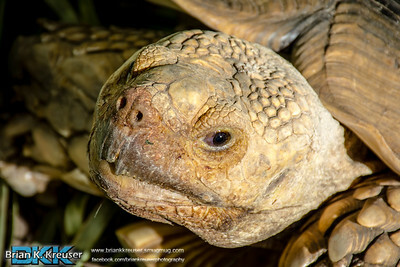 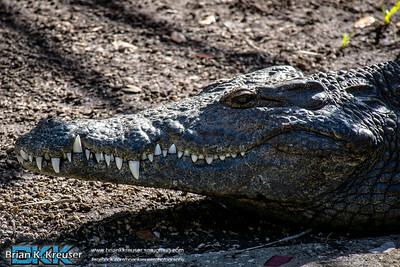 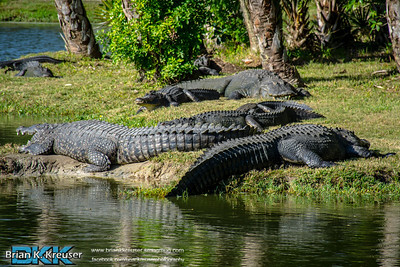 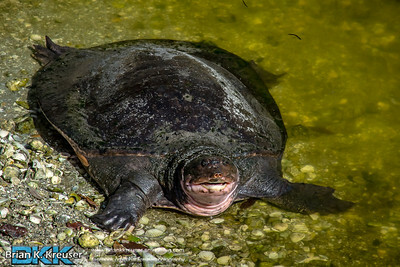 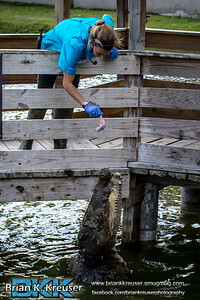 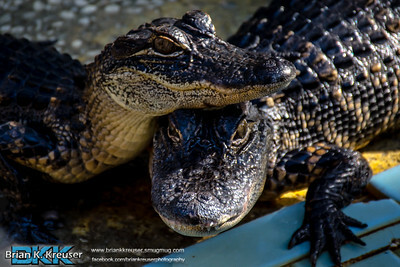 Thousands of snaggle-tooth 'gators and crocs of the swampy southern lowlands call Gatorama home along with Allen and Patty Register and their son Benjamin. 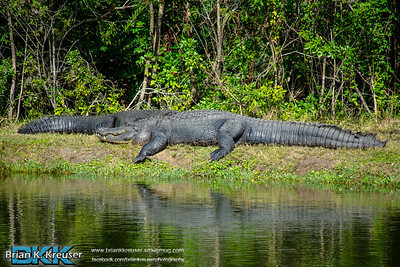 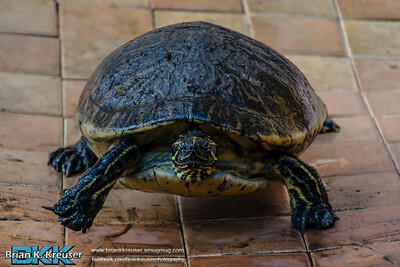 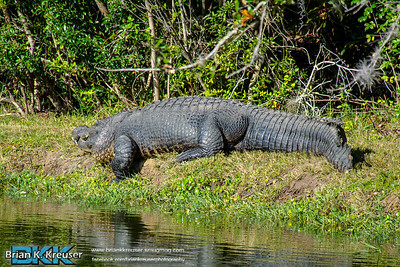 Teetering on the edge of civilization the Register's are fifth and sixth generation Florida Crackers who love sharing their piece of the Everglades with the thousands of visitors that make the trek down to thier corner of the Glades.